Guillermo del Toro just won the Oscar for Best Director at the 2018 Academy Awards. He won for The Shape of Water, a beautiful film about a woman who falls in love with a fish man. More than that though, it’s a film that balances heart, humor, politics, family and so much more in a visually stunning manner well-deserving of the honor. Del Toro has been a fan favorite director ever since his first films, Cronos, Mimic and Devil’s Backbone. After that, he made a few studio films like Blade 2 and Hellboy followed by an unabashed masterpiece called Pan’s Labyrinth. 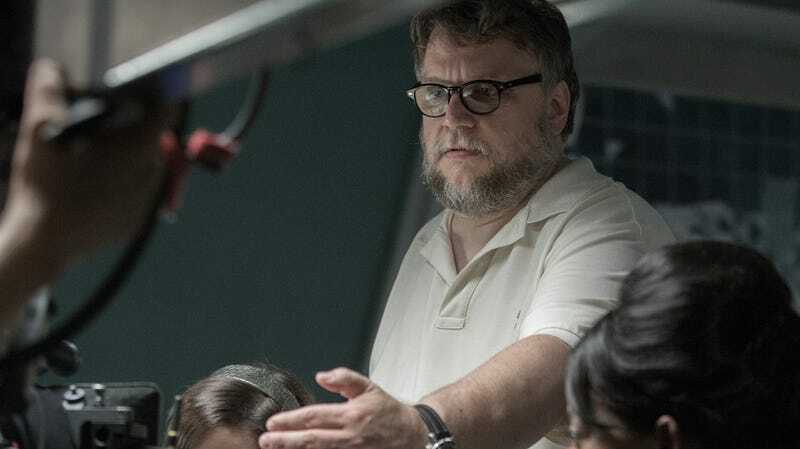 And yet, despite his long trip, del Toro’s heart was always in the weird, small genre films, and that really showed with The Shape of Water. Read more about his amazing film below.